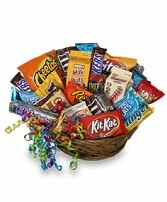 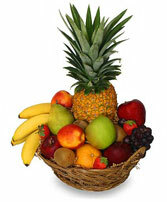 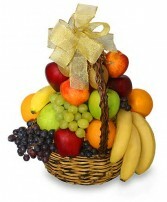 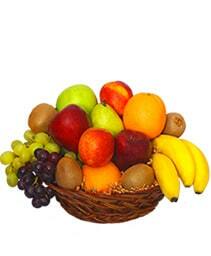 Part of the Plus in Flowers Plus is our wonderful array of gifts and gift baskets. No matter the occasion, we can make a lovely gift basket just for you. 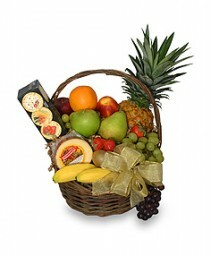 Flowers Plus is The Charlotte Florist for lucious fruit baskets, beautiful spa and bath baskets, fun and yummy snack baskets, a great selection of gourmet food baskets, or a basket specifically for YOUR occasion. 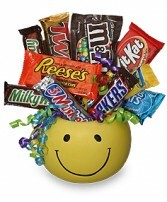 We do corporate gift baskets as well so the next time you think 'Gift Basket' be sure to remember Flowers Plus.